After decades of serving the community at Binder Chiropractic, our Statesville chiropractor Dr. Steven Binder has helped many patients find relief from jaw pain. His natural services help men and women of all ages experience effective and lasting relief. 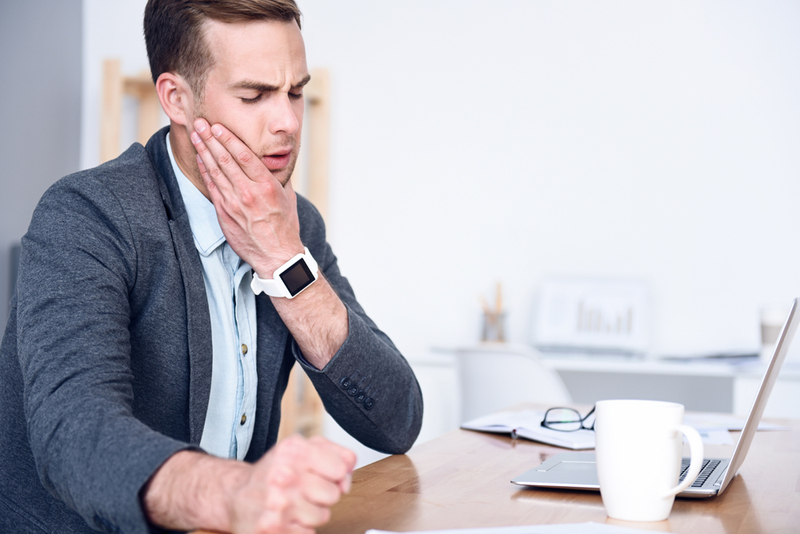 In many cases, the exact cause of TMJ dysfunction is unknown. We encourage new patients with TMJ pain to contact Binder Chiropractic today by calling (704) 873-2831. Our chiropractor in Statesville, NC would be happy to serve you!